Rainwater harvesting isn’t just for farms anymore. It’s an economical and environmentally friendly source of water for any home or business. 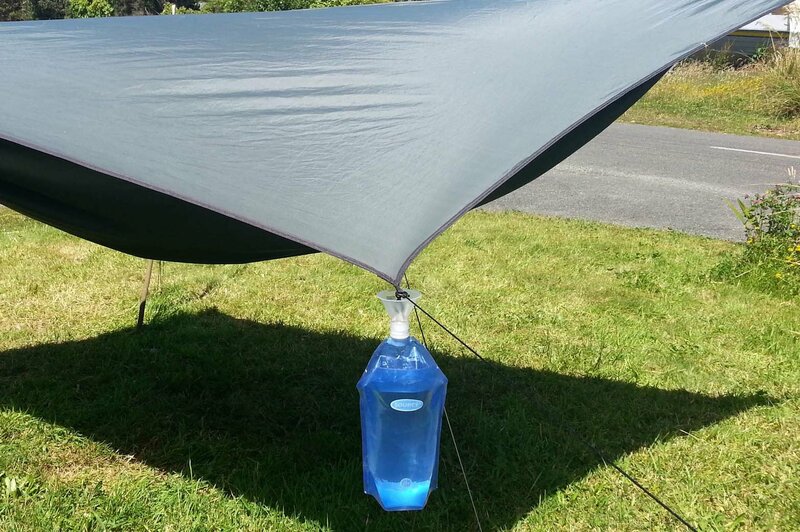 Now that spring is returning, you can turn a simple vinyl tarp into a rain catcher. Use the water you collect to water your garden, flush your toilets, wash your car, and many other functions. Even a small tarp can collect many gallons of water. Here’s how to get started. Start out with a new clean tarp. Tie each corner to a suitable support like a tree branch or trellis. Then, place barrels or other containers at the corners to catch the runoff. Make sure your tarp slopes down so the water will flow into your containers where you want it. Be sure to check your state and local laws too because collecting rainwater is illegal in some states or requires a special permit or other conditions. 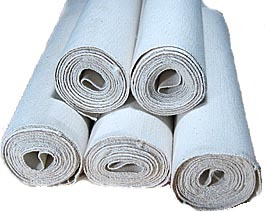 To save even more water, use your tarp along with other popular strategies. Collect additional rainwater by putting one or more rain barrels underneath your gutter downspouts. When planting your garden, choose native species whenever possible because they’re suited to local conditions and will require less care. When you’re watering your plants, make it as efficient as possible. Less frequent but thorough watering does more good than daily light spraying because you’ll be getting the roots moist enough to support healthy growth. As always, avoid the midday sun so you don’t waste water that will quickly evaporate. Early morning is the best time of day. Educating yourself about drought-tolerant plants and gardening techniques is an effective way to keep your garden thriving during water restrictions or anytime you want to use water wisely. 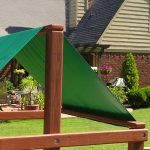 We have a wide selection of outdoor products perfect for your spring garden and other projects.Contact us at CanopiesAndTarps.com today. This entry was posted in vinyl tarps and tagged drain tarps, vinyl tarps on April 5, 2019 by Canopies Tarps. Dyed vinyl has great coloring and detail. The last thing you want new customers to see is faded marketing supplies; it implies that your company is old or isn’t turning a profit. Instead, use a vinyl banner to show your logo and contact information. Because the color lasts for several years, using vinyl as your main banner material can establish your branding while you use other signs and banners for more temporary and seasonal information. Vinyl tarps store easily. Whether you’re moving from site to site and visiting different trade shows in the region or you go to local events, your car space is at a premium. Vinyl tarps and banners can be folded into compact, flat packages that leave plenty of your trunk space for inventory, tables, and other supplies. They can also be folded without permanent fold lines, wrinkles, or cracks in the coloring. Vinyl tarps are multipurpose. Sometimes you might need something to hang around the edge of your supply table that prominently displays your business name and helps you stand out from the crows. On other occasions, you might need quick rain cover to protect your wares from a brief storm or a quick roof for your lot. No matter what you need, vinyl’s durable, watertight weave can help. For more business ideas and to find the right vinyl tarp to have on hand. This entry was posted in vinyl tarp, vinyl tarps and tagged vinyl tarps on December 23, 2017 by Canopies Tarps. Use vinyl tarps to protect weather sensitive plants during short freezes.Not all of your plants are strong enough for a heavy winter. Whether you have trees from other regions and climatic zones, new plants with vulnerable roots, or plants with out-of-season growth after a short warm period, cold weather can be damage your yard’s long-term growth. Wrap a tarp around the trunks of vulnerable trees and cover sensitive plants to repel icy rain and insulate some of the plants’ heat. Keep rain and plant debris away from your wood pile.Wood piles are already attractive targets for critters and insects looking for shelter from the winter weather. Even if you’re already taking preventative steps like stacking the wood tightly and stripping branches of leaves, the wind can still push leaves, dirt, and decaying organic matter into the cracks. Rainstorms will push moisture deep into the pile, creating the perfect environment for an infestation. Keep your wood pile sealed from the elements with a vinyl tarp and rope. Protect ongoing projects from sudden weather shifts.While many homeimprovement projects take place during thespring and summer, some projects just work out for winter. 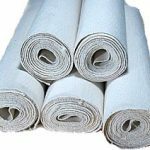 Whether your pouring cement to secure posts or digging trenches for deck repair or a hedge border, you need a way to protect ongoing work from sudden snowfall. 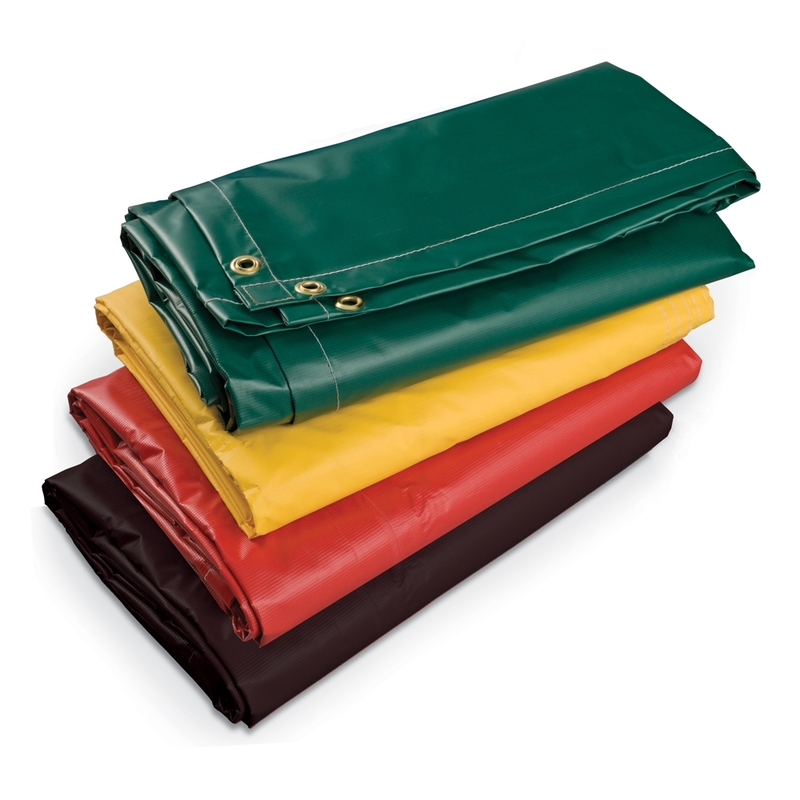 Vinyl tarps provide a waterproof barrier that stopsyour work from being erased. Winter weather can be harsh on your yard and exterior projects. 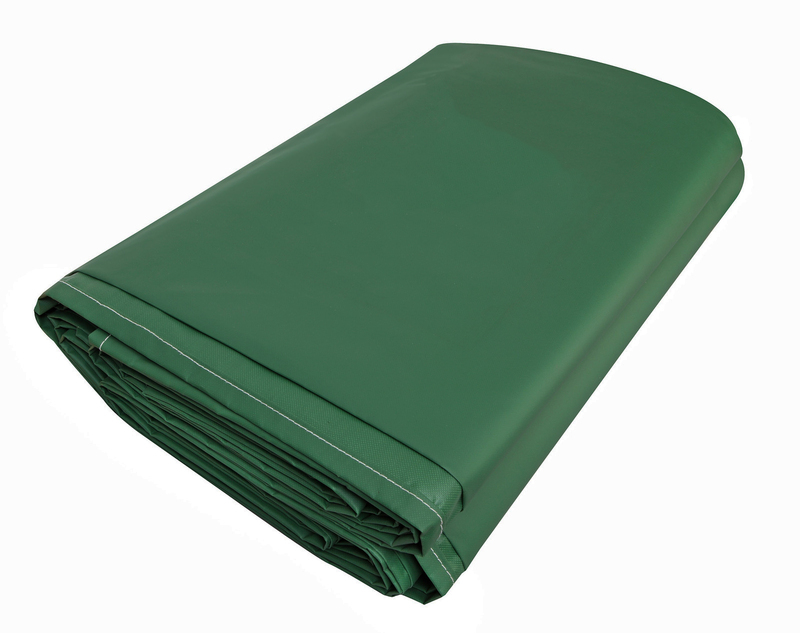 No matter what you’re in the middle of, have a few tarps on hand for surprise weather and to keep outside supplies safe.Go to CanopiesAndTarps herefor more tips. This entry was posted in vinyl tarps and tagged vinyl tarps on November 30, 2017 by Canopies Tarps. 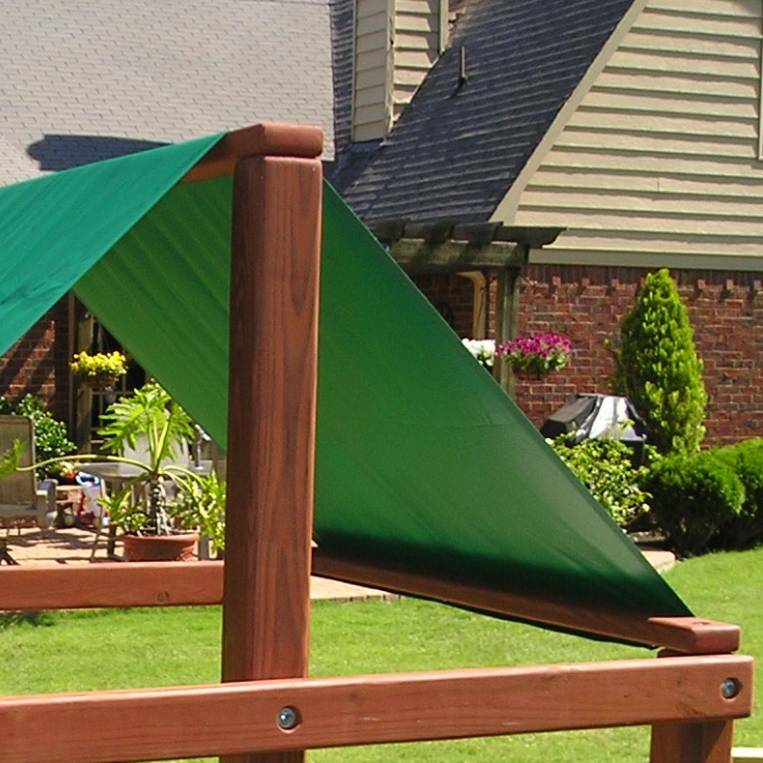 Why Not Get Crafty by the Yard with Canvas and Vinyl Tarps? Did you know that craft stores are not the only places well suited to unleashing a persons creativity? 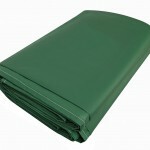 There is plenty for crafters to get excited about at Canopies and Tarps too. Sure, we have portable garages and vinyl tarps to complete a crafty souls work space but theres more. We also currently have canvas and vinyl fabric by the yard. Whats so special about canvas and vinyl fabric by the yard? For one, the product variations make the creative possibilities endless. There are basic, tan canvas and clear vinyl selections on offer, thats for sure. 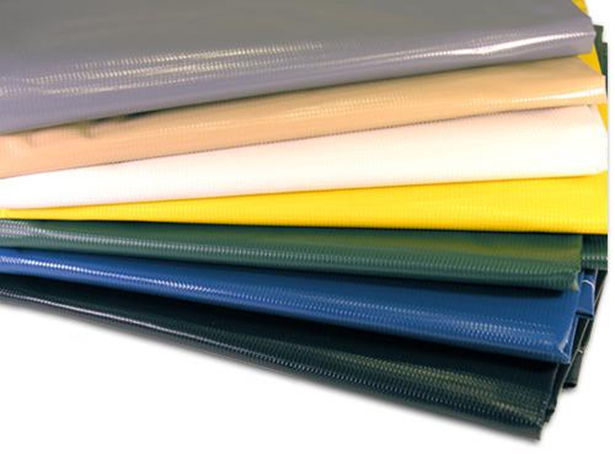 In addition, crafters are likely to find a number of bold colors in the vinyl tarp category. Examples include, but are not limited to regal blues, sparkling whites, forest greens and sunshine yellows. Accordingly, they could be fashioned into inexpensive, patio furniture cushions. Weve even seen the colorful, vinyl used to make custom table cloths, outdoor shower curtains, garden flags and DIY slip-n-slides. As for the canvas, it has more applications. For instance, in crafty hands it could be repurposed into accent rugs, placemats, awnings and hanging wall art. Vinyl and canvas by the yard may be ordered at any time through our staff members. Just bear in mind the material does not feature seams or grommets. As such, theyll need to be purchased separately along with any other crafty accessories needed to complete a project. Weve got a number of them in stock, including plastic tarp clamps and repair kits for those whoopsie moments. To examine the materials more closely and see what you can come up with, please reach out to us today. As long as weve got the canvas and vinyl material in our warehouse, it should reach you promptly. And special pricing may be available on large, fabric by the yard orders. This entry was posted in Tarps and tagged Canvas Tarps, tarps by the yard, vinyl tarps on August 3, 2016 by Canopies Tarps. [Vinyl Tarps] Do You Have the Right Machine Cover for Your Riding Lawn Mower? Autumns impending arrival signals the end of summer lawn care and honey-do tasks. We know that some of you are breathing a happy sign of relief over that. However, it also marks the time when homeowners must prepare their lawn equipment for winter hibernation. And that means there will be a bit more work in store for the weary. This is especially the case for those who use riding lawn mowers. Before the snow flies, youll need to thoroughly clean the riding lawn mower and extract the battery. The battery should be cleaned too before being stored underneath of a chemical resistant, vinyl tarp with the rest of the batteries from your homes lawn and recreational equipment. Afterward, youll need to empty the fuel tank otherwise it may crack or gel up once the temperatures dip below freezing. Store the leftover gas in a metal can or use it up instead. 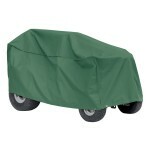 When youre done, cover the riding mower with a poly or vinyl machine cover from Canopies and Tarps. 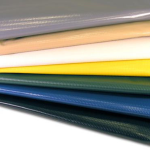 With enough advance notice and the right dimensions, we can use some of the worlds best, all-weather vinyl to craft a custom cover for your riding lawn mower or youre welcome to buy some of our standard ones. Then push or roll the riding lawn mower into its designated, winter storage area and seal the area up tight. If you dont already have a suitable place to safely store your homes riding lawn mower and other equipment for the winter, dont worry. We have portable carports and garages that may be used to shelter riding lawn mowers, push mowers, weed whackers and the like throughout the winter. To learn more about our custom-made, riding mower covers as well as other top-notch items that will keep lawn equipment safe during the winter months, please contact us today. This entry was posted in vinyl tarps and tagged vinyl tarps on August 20, 2015 by CanopiesAnd Tarps.